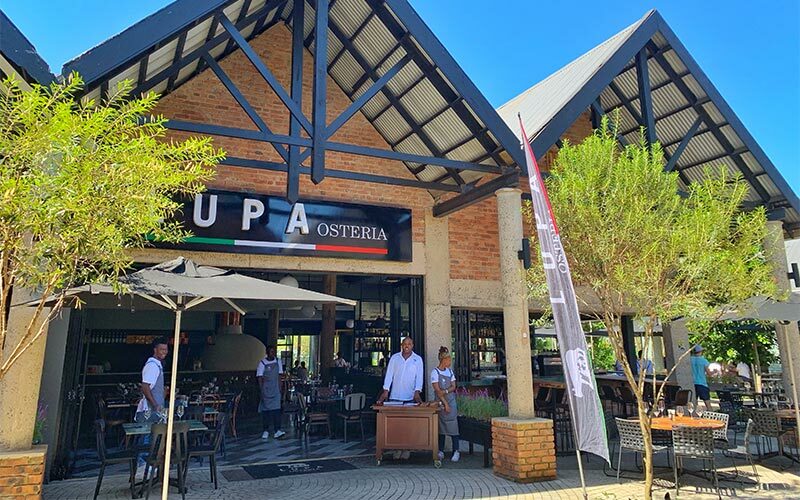 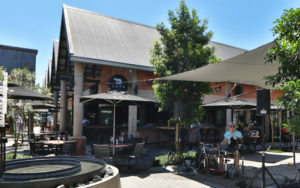 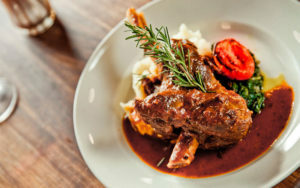 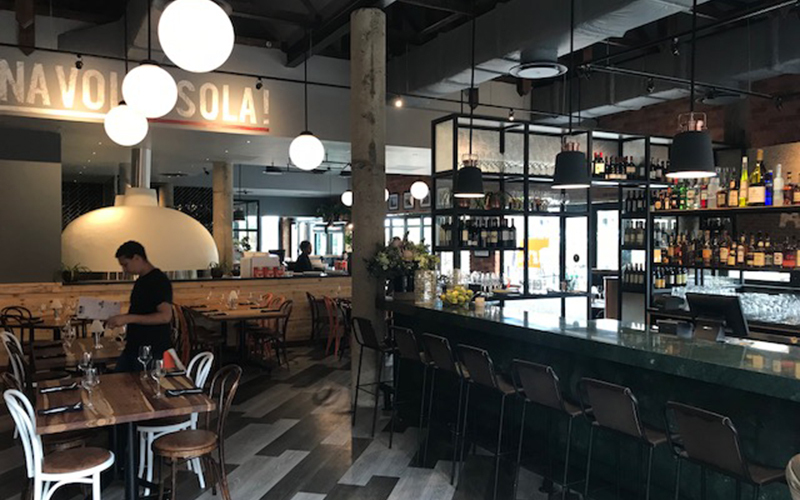 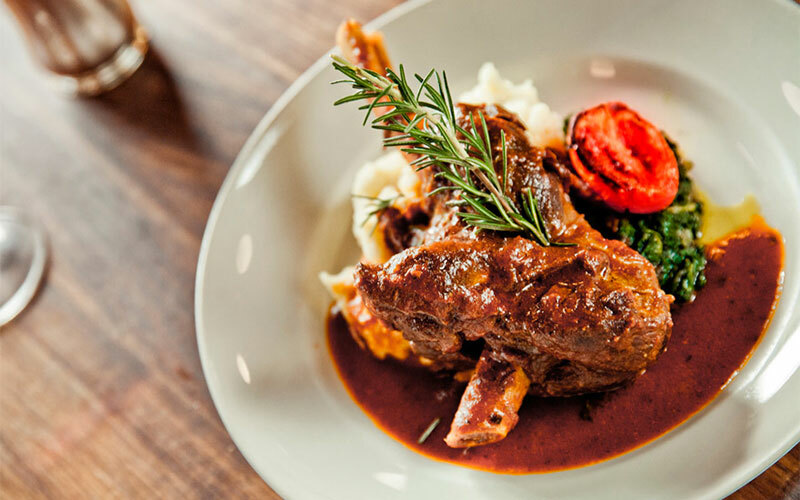 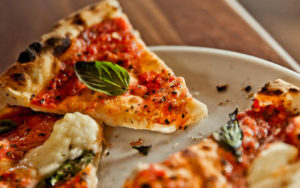 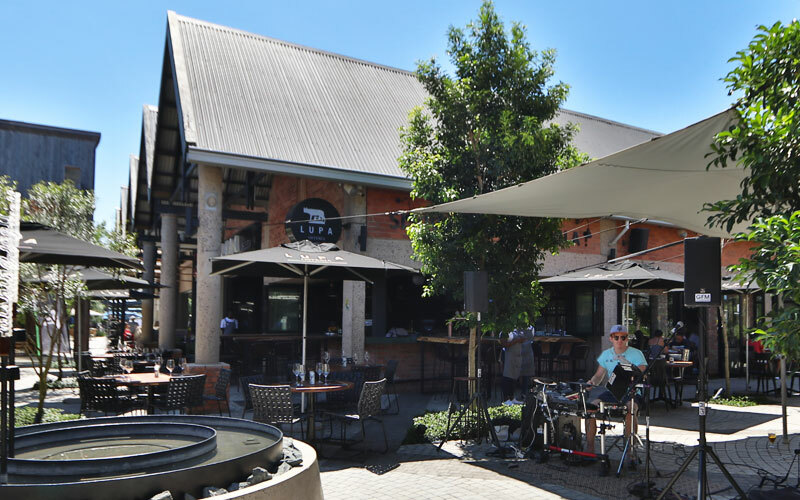 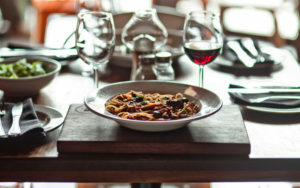 LUPA Ballito is a neighbourhood Trattoria that serves up delicious Italian food with generosity and warm hospitality. 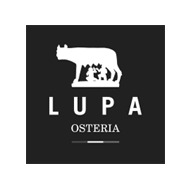 Whether you share in a casual family meal of pizza or pasta with a carafe of house wine, meet friends at the bar area for a craft beer or cocktails, or experience delectable shellfish with clients, LUPA is all about coming together, relaxing and sharing long meals and flavoursome food in a fun, inviting environment. 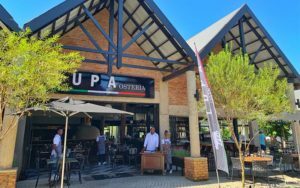 Homemade pasta, wood-fired pizza, organic free-range chickens and the finest veal all add to the authentic Italian experience.